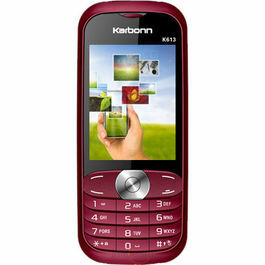 Karbonn Titanium Hexa is the latest launch from Karbonn and is an incredible device to use. 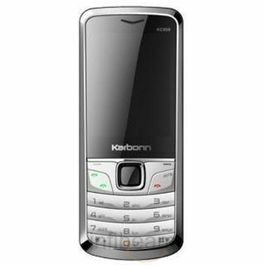 The phone is technologically advanced as it comes with all the latest features in a mobile phone. The most important aspect of the Titanium Hexa is that it is reasonably priced. It features a 5.5 inch screen with an HD display that has a resolution of 1920 x 1080 pixels and gives an amazing viewing experience of videos and games. The display has 16m colours along with 400 ppi pixel density. It takes watching entertainment to a superior level. 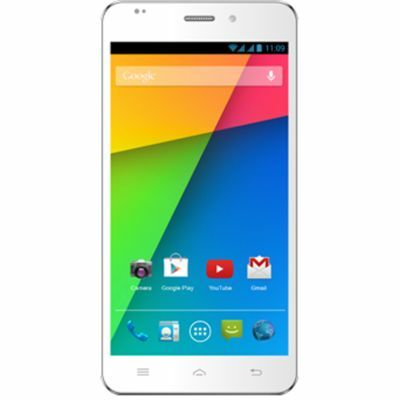 It functions on the latest Android Kitkat 4.4 operating system which offers you an amazing user experience. The performance is enhanced compared to previous OS. It is powered by a MediaTek Hexa Core CPU clocked at 1.5GHz and a 2GB RAM. It has accelerated speed compared to the other phones with increased performance. This device is well connected probably by all means as it supports Bluetooth, Wi-Fi, USB port 802.11 a/b/g/n and GPS/AGPS along with 3G network. This enables you to be connected with the internet at all times where ever there is Wi-Fi available. Since camera is a significant aspect of a mobile phone, it is powered by 13MP rear camera and a 5MP from camera enabling high quality pictures even in low light conditions. It has the autofocus option which helps in capturing good pictures. It also features LED flashlight along with a smile and face detection with a resolution of 4,128 x 3,096 for the rear camera and with a 2,592 x 1,944 pixels resolution for the front camera. Titanium Hexa supports majority of the audio formats such as MP3, MIDI, WAV,AMR, AAC and important video formats like H.263, H.264,AVI etc. It is powered by a 2,050 mAh Li-ion battery that has an enhanced battery backup. Battery can stand up to 9 hours on one charge. 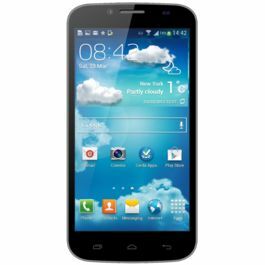 It also plays a significant part in enhancing the performance of the phone. 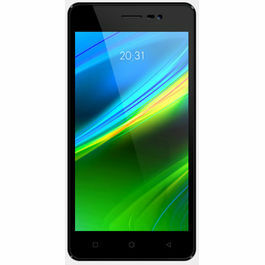 It has a storage capacity of 16 GB and a 2GB RAM for increased speed. 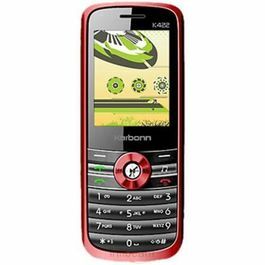 Karbonn Titanium Hexa loaded with powerful features makes it an exciting device to use for an ultra smooth performance. It is equipped with the latest technology in the market today and is going to be a tough competitor to the existing phones in the market. You can confidently opt for it without any doubt. 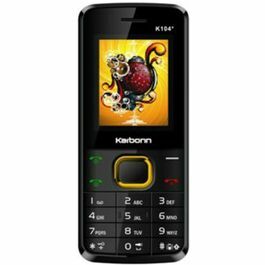 Karbonn Titanium Hexa is the latest launch from Karbonn and is an incredible device to use. 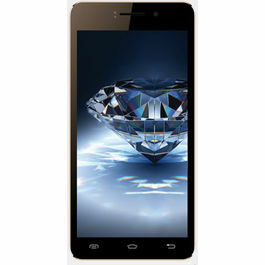 The phone is technologically advanced as it comes with all the latest features in a mobile phone. The most important aspect of the Titanium Hexa is that it is reasonably priced.Design & DisplayIt features a 5.5 inch screen with an HD display that has a resolution of 1920 x 1080 pixels and gives an amazing viewing experience of videos and games. The display has 16m colours along with 400 ppi pixel density. It takes watching entertainment to a superior level.OS and ProcessorIt functions on the latest Android Kitkat 4.4 operating system which offers you an amazing user experience. The performance is enhanced compared to previous OS. It is powered by a MediaTek Hexa Core CPU clocked at 1.5GHz and a 2GB RAM. It has accelerated speed compared to the other phones with increased performance.ConnectivityThis device is well connected probably by all means as it supports Bluetooth, Wi-Fi, USB port 802.11 a/b/g/n and GPS/AGPS along with 3G network. This enables you to be connected with the internet at all times where ever there is Wi-Fi available.CameraSince camera is a significant aspect of a mobile phone, it is powered by 13MP rear camera and a 5MP from camera enabling high quality pictures even in low light conditions. It has the autofocus option which helps in capturing good pictures. It also features LED flashlight along with a smile and face detection with a resolution of 4,128 x 3,096 for the rear camera and with a 2,592 x 1,944 pixels resolution for the front camera.MultimediaTitanium Hexa supports majority of the audio formats such as MP3, MIDI, WAV,AMR, AAC and important video formats like H.263, H.264,AVI etc.Battery and StorageIt is powered by a 2,050 mAh Li-ion battery that has an enhanced battery backup. Battery can stand up to 9 hours on one charge. It also plays a significant part in enhancing the performance of the phone. 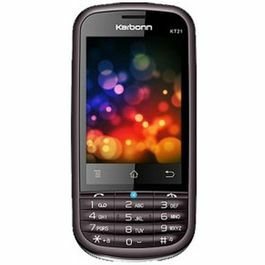 It has a storage capacity of 16 GB and a 2GB RAM for increased speed.Karbonn Titanium Hexa loaded with powerful features makes it an exciting device to use for an ultra smooth performance. It is equipped with the latest technology in the market today and is going to be a tough competitor to the existing phones in the market. You can confidently opt for it without any doubt.